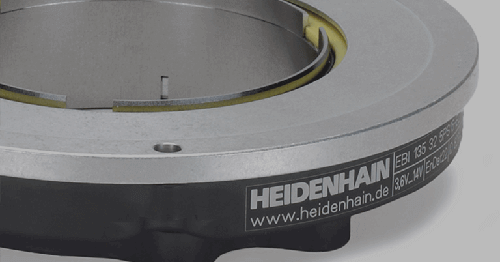 Schaumburg, IL (August 2015) — NUMERIK JENA’s LIK 2 optical linear encoder series is now ready for high and ultra high vacuum applications where motion feedback is required inside the vacuum chamber. This small non-contact encoder system has been designed for environments with 10-9 mBar of pressure and has an option for being non-magnetic. 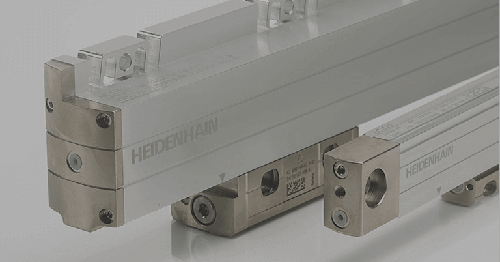 Now available in North America through HEIDENHAIN CORPORATION, this NUMERIK JENA linear encoder serves applications where a vacuum environment is required, especially in the semiconductor industry. The LIK 2 series encoders for vacuum have a 20 micron grating period and the graduation is applied to either a glass or steel scale substrate. 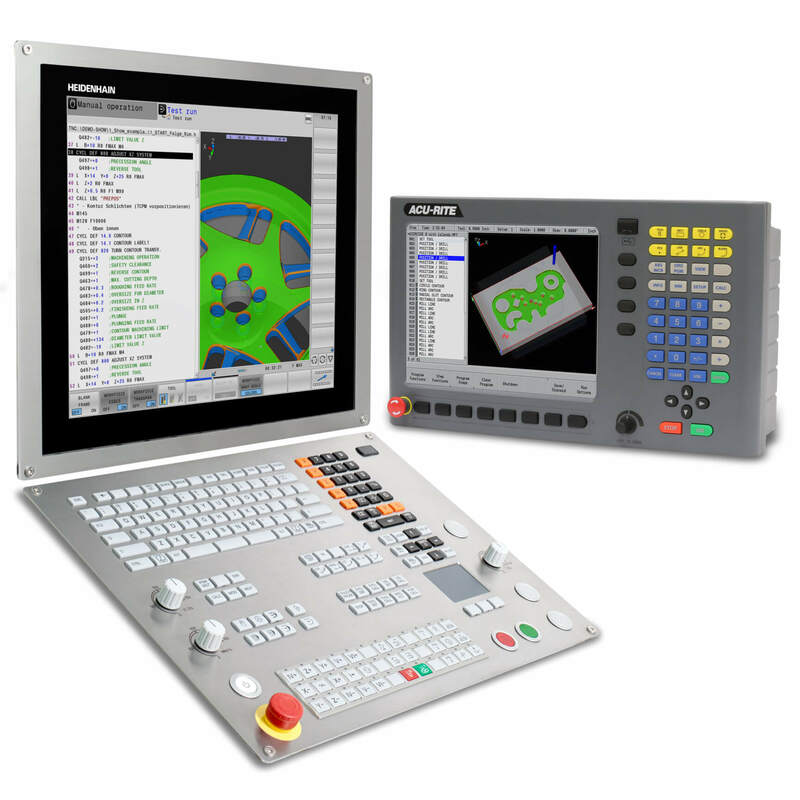 The graduation can be ordered with several accuracy grades within a range of +/- 5 to +/- 1 micron per meter. 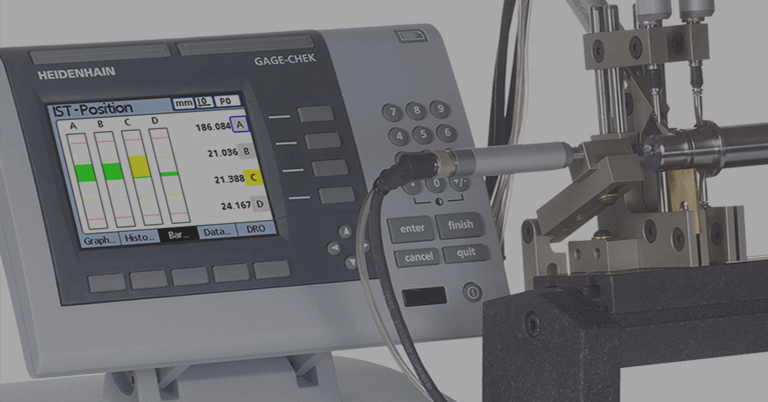 The scanning units come with a vacuum-prepared cable and connector for inside the vacuum chamber, and a normal cable with signal processing electronics in the connector for outside the vacuum chamber, for a total length of 3m of cable. 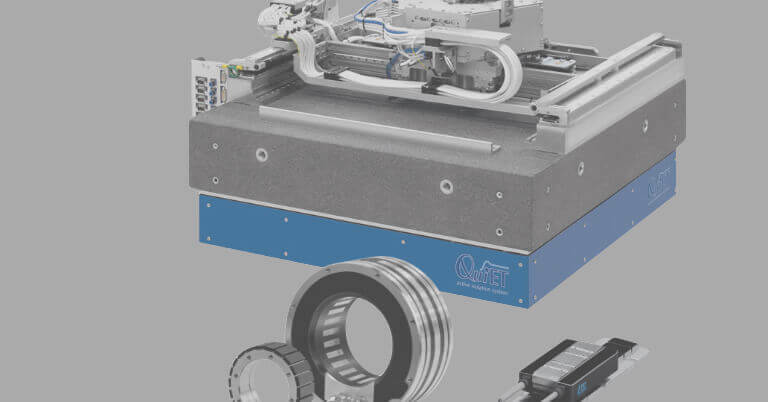 The smallest LIK 2 series scanning unit has dimensions of just 30mm x 11mm x 6mm and is appropriate for lightweight and small mechanical envelope needs. 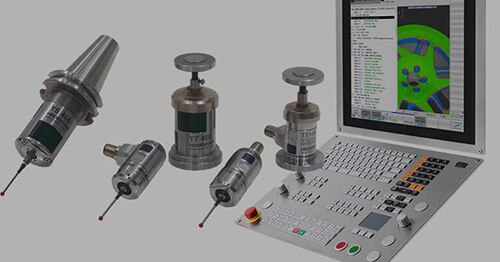 The LIK 2 encoder system can be baked out for 12 hours at 130 degrees C. The scanning units can provide a 1 Volt peak to peak or TTL output with resolutions down to 50 nanometers. 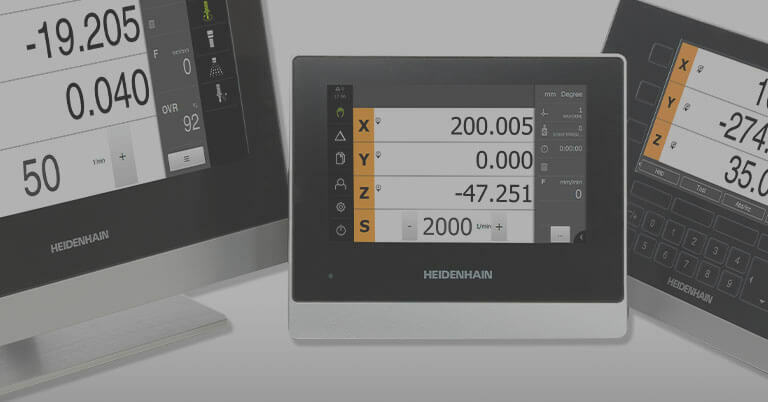 The scanning units can be programmed after the best mechanical installation has taken place in order to boost signal quality to ensure longer lifetime on the machine. 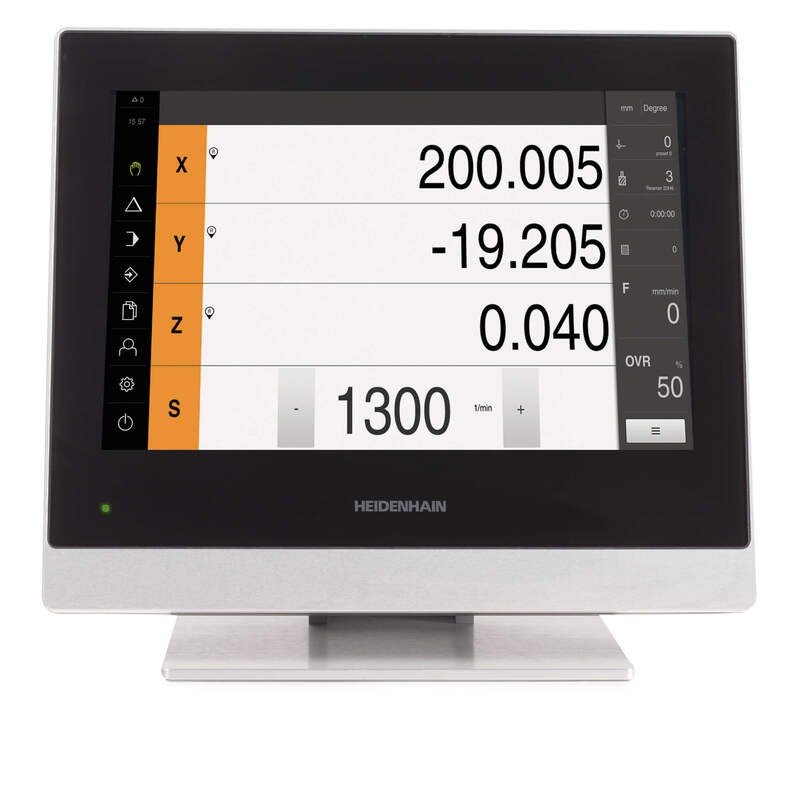 NUMERIK JENA is based in Jena, Germany with North American representation and distribution through sister company HEIDENHAIN CORPORATION in Schaumburg, IL, USA. 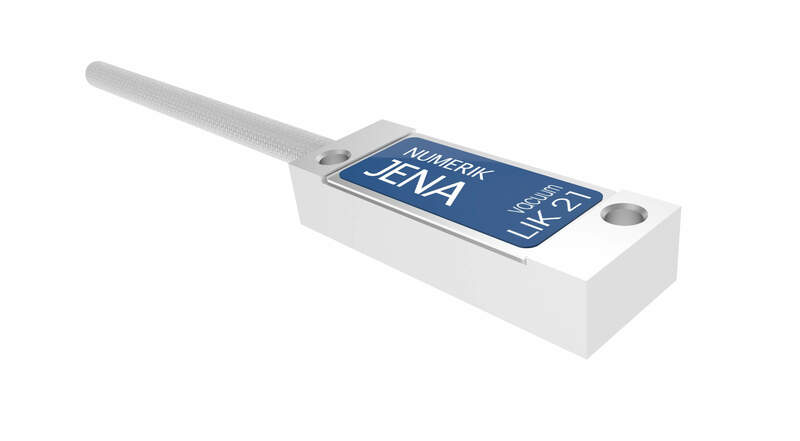 Established in 1970 and originating as part the Carl Zeiss enterprise, NUMERIK JENA is known worldwide for offering high quality compact linear and rotary encoders for positioning of implements and workparts in high precision settings. SAll NUMERIK JENA products are contact-free to assure a motion sequence free of backlash, and are commonly found in XY and rotary tables, equipment for semiconductor production, robots, and medical device applications.